Mentor and protégé relationships do not occur accidentally. Ideally, a potential protégé will seek you out specifically to become their mentor. But, it is you, the leader, who is charged with devising the activities that will reproduce and make more leaders instead of just more followers. So, go find a protégé. 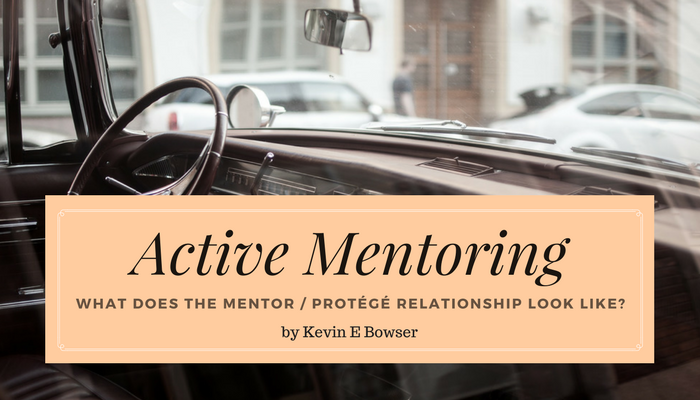 The mentor / protégé relationship is still very foreign to today’s culture. Therefore, it is vitally important that each party understands up front what it means to be an Emotionally Agile Leader. My goal as a mentor is never to make more of “Me.” Even as a long-term practitioner of Emotionally Agile Leadership principles, I have glaring weaknesses in certain areas. 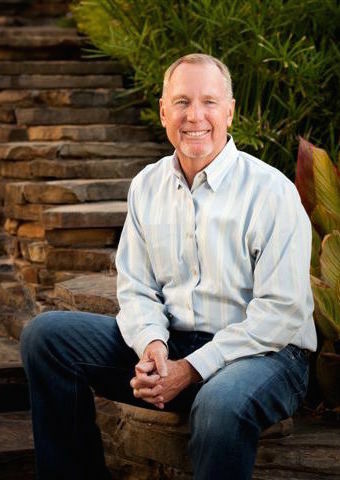 So, to reproduce more leaders that have the same emotionally agile leadership weaknesses or shortcomings that I possess is to continue to accept leadership deficiencies in the next generation of leaders. Nike™ has made the following statement part of our cultural vernacular: “Just do it!©” So, let me take a page out of their script. “Just go start a mentoring relationship with a protégé.” Your first experience will not be great. Your next one will be better. And if you keep mentoring, you will become proficient. And if you keep in mind the fact that the protégé is looking for you or anyone who will just take a little time and invest in their leadership development.